You know summer is here when you start looking for flip flops. 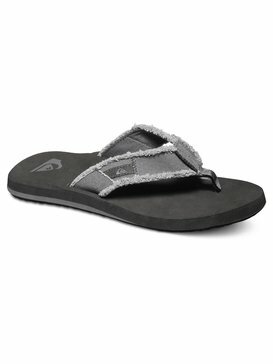 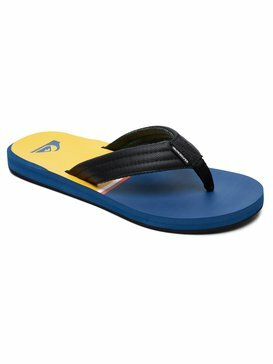 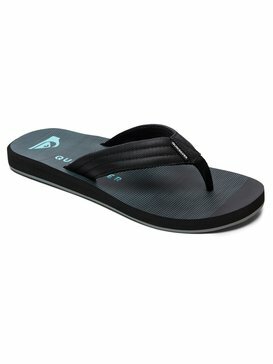 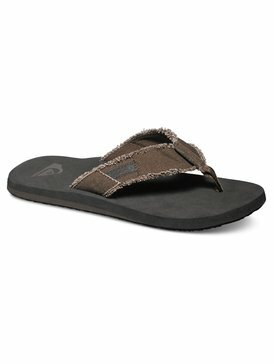 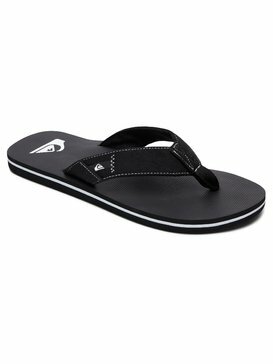 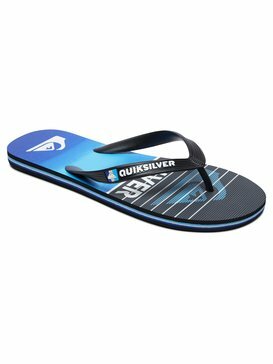 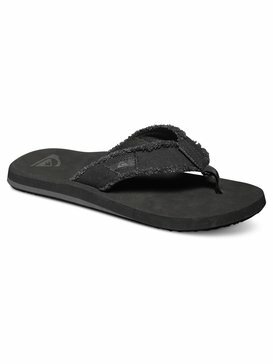 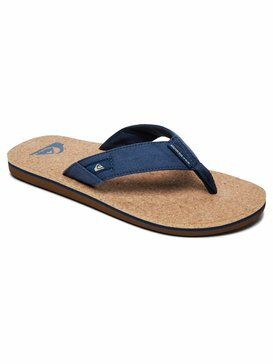 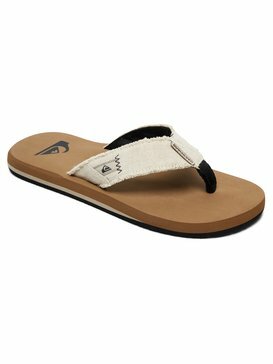 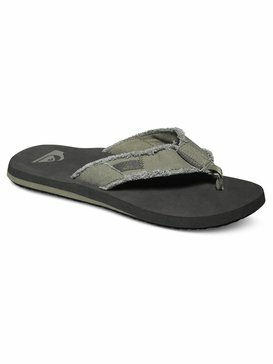 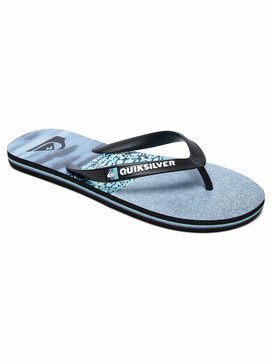 Cruise the beach with some new Quiksilver flip flops this year and you will not be disappointed. We have everything you need to stay comfortable outside in a set of thongs that can only mean one thing: it’s nice outside. Buy confidently from the premier outdoor sports brand, so you’ll never have to worry about looking good or being comfortable - we’ve got you covered and your feet exposed. Quiksilver: Get your Flip Flop Fix On. Pick a color and look that fits you best, and start strolling in style. Pick a flip flop with minimal features, made with graphics, or with not; some are made with plastic, or others with cotton. 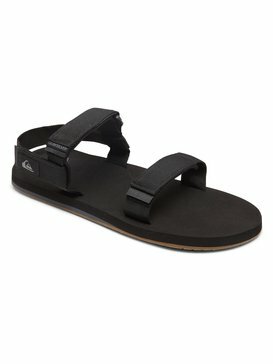 Pick one with no design or lots of design. Whatever you’re looking for, you know you want Quiksilver. 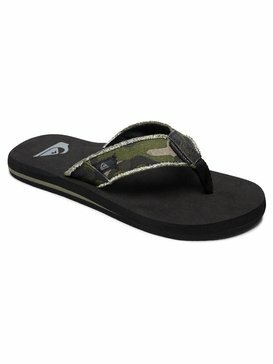 The sky's the limit to what you stomp against the ground. Easily slip them on or take them off, making a flip flop the perfect choice for summer footwear. They’re perfect for when you want to surf or stroll the beach because they’re comfortable and versatile. Grab a thicker, more durable sandal for the longer walks on the boardwalk or surf sandals for when you’re planning on jumping in the water to catch some waves. Matching them with your board shorts is something you shouldn’t miss. Grab some today and get floppin’. Don’t be Mistaken. Thongs are for Guys. 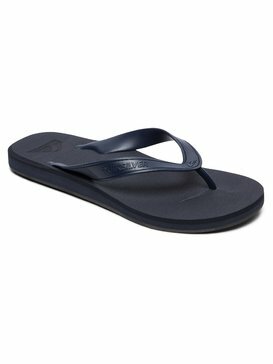 Flip flops are often referred to as “thongs,” and we just want to make sure you know that’s okay. 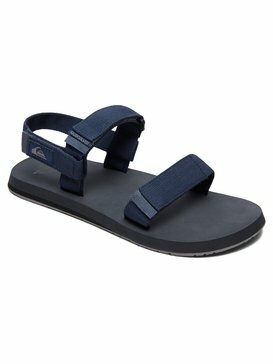 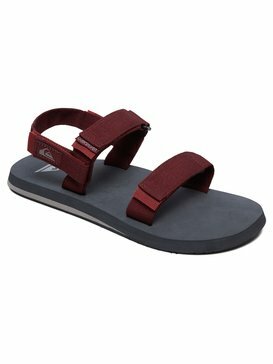 Thongs are the perfect footwear for guys no matter what spring or summer activity you’re up to. How do you Like your Feet Held? 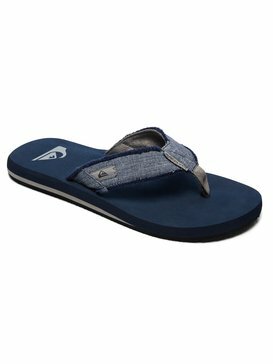 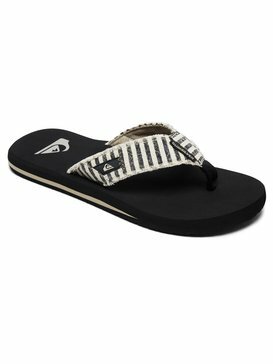 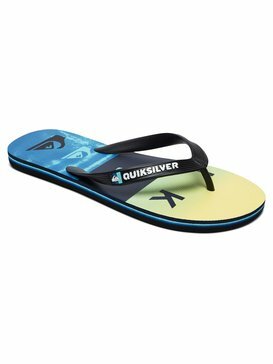 We have plenty of different comfortable and soft materials for you to choose from when picking out a Quiksilver flip flop. Grab suede for the soft, upscale feel or hop into some leather thongs if you’re feeling risqué. 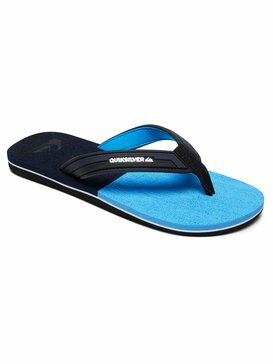 Or if you’re headed to the ocean, jump into some rubber ones that are the most protective against water. 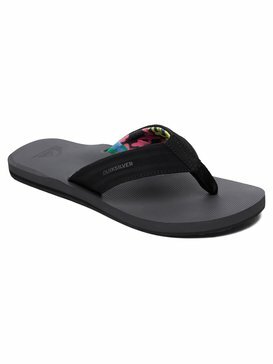 At Quiksilver, there are so many styles of flip flops to choose from so you can get exactly what you’re looking for to make your feet look and feel incredible. If there’s one thing you shouldn’t forget when going to the beach, it’s definitely your thong. 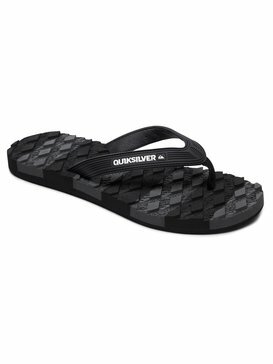 Grab your favorite pair from Quiksilver today.